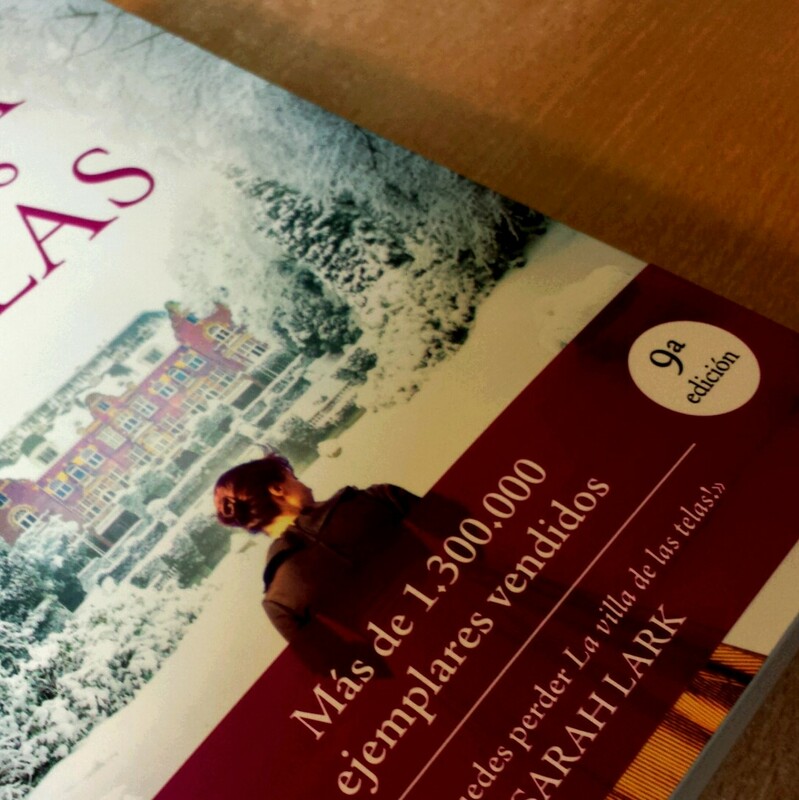 The Cloth Villa by Anne Jacobs published in spanish at Plaza&Janés has climbed up to the 9th edition in only 5 months. The first part of this three-volume saga, already broke records in Germany where it sold more than 1 million copies. And now it seems that in both, Italy (Giunti) and Spain (Plaza & Janés), the phenomenon is on its way to repeat itself (or at least we hope so). The rights for Portugal and Brazil are still free.